My father is a gifted story teller... always has been for as long as I can remember. Some of the tales he that he tells revolve around native culture and how ingenuous their way of life was. 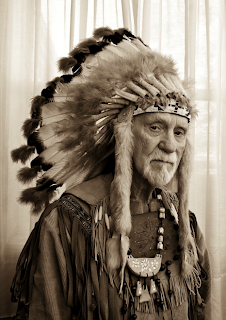 Every year around Thanksgiving he shares his knowledge and enthusiasm for Native American culture with children at church. He dresses in a native outfit that he made himself through countless hours of work. It is probably 40 years old or more by now. If those feathers could talk, they would reveal many adventures and a few secrets. Jenny and I made the 10 hour drive to Virginia to see my family. The drive was well worth it since we only get to see them about once a year now. I took a ton of photos of all the kids and relatives that were present. You can view the galleries here: Family Photos, Kids Playing, Dad's Indian Program, Meet Cooper Austin Hughes, Justin, Natalie & Samantha, Sparklers. The EuroPhotoVideo.com website was relaunched after a major overhaul to its content and structure. Justinas Bartkevicius comes from an creative family of artists, photographers and videographers and this web site showcases their work along with Justinas' excellent photography. 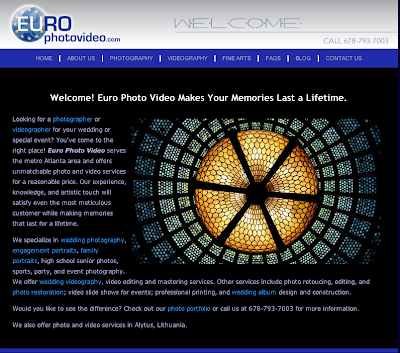 EuroPhotoVideo serves the Lithuanian and Russian communities in Atlanta and in Europe. 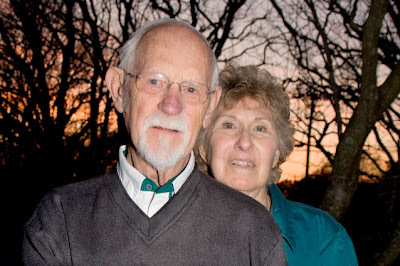 They speak 5 languages fluently which can make your special event photography run smoothly. Check them out at www.EuroPhotoVideo.com. Meet Winston and Buddy, two of the most personable pups you'll ever see. We barely got them to sit still long enough to snap a few photos. We had to bribe them with choice parts from our Subway sandwiches that we just had picked up. Hey, superstars don't work for free. Just ask that Jerod guy. See the Boston Terrier Gallery here. 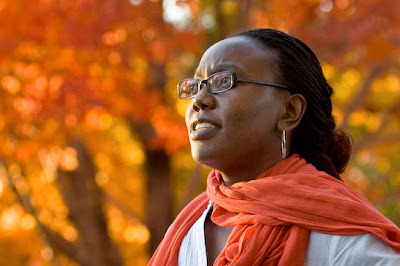 While out shooting cool Fall foliage, I met an another photo- grapher who works in my business park. She was out doing the same thing I was. I noticed that she was wearing great Fall colors and I could not resist asking her to stand in for a few informal portraits. See Apohia's Fall portraits here. This year's display of fall colors seemed to be hit or miss. Many trees went quickly from dull brown to no leaves at all. But, every so often I stumbled across a few stellar performers. Like they say, it is better to burn out, than fade away. 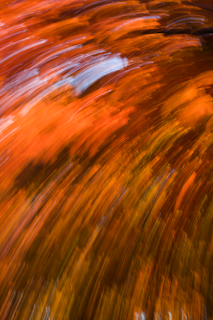 Check out the fall leaves gallery. I was approached by NB Consulting to perform a quick makeover of there aging web site. 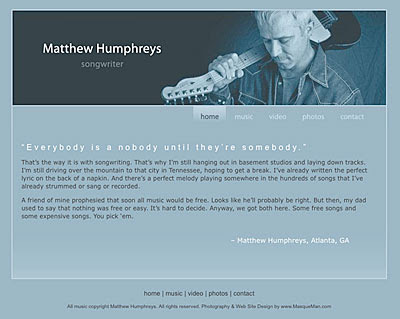 Within just a few days, I created the web site. This was done just in time for a large trade show that they were attending. Check out the NBConsulting web site here. Also, I was able to create a matching tri-fold brochure for them to pass out to prospects who are interesting in their SAP consulting services. View the brochure PDF. I went down to Pensacola Florida with David and Bob to dive the USS Oriskany which was sunk a few years back to become the world's largest artificial reef. This ship is huge and very deep. The flight deck is somewhere around 140 feet so our dives did not last very long...maybe 20 minutes each. The folks at MBT Divers took care of us and really did a top notch job of getting us there and back safely. I would highly recommend this dive to any advanced open water diver.